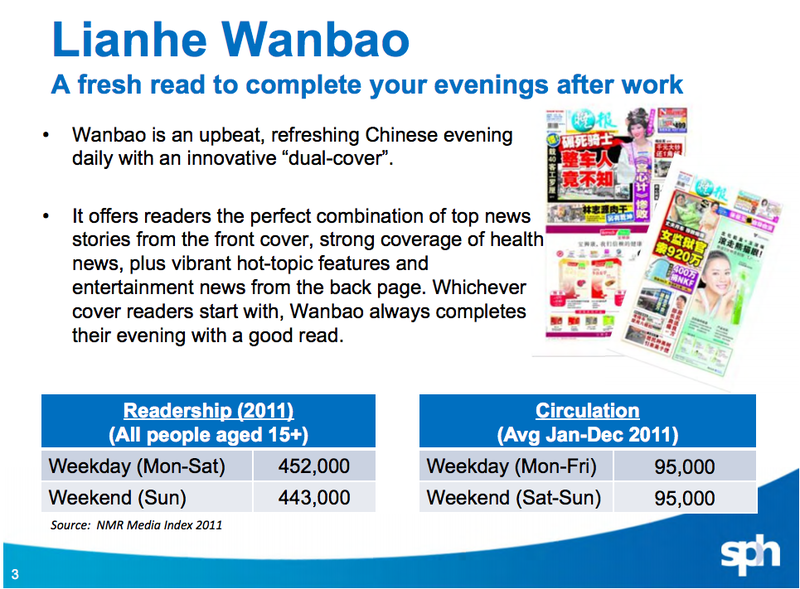 Lianhe Wanbao - Thank you very much. ~ Smithankyou - Lifestyle and Travel Photo Blog. Lianhe Wanbao - Thank you very much. For those of you who are not from the media, let me 1st start with sharing with you some information off SPH's sales deck. Taken off their website, there are around 400k readers each day. And below is how much you will have to pay base on different days/ different spot/ different color to print something on Lianhe Wanbao. 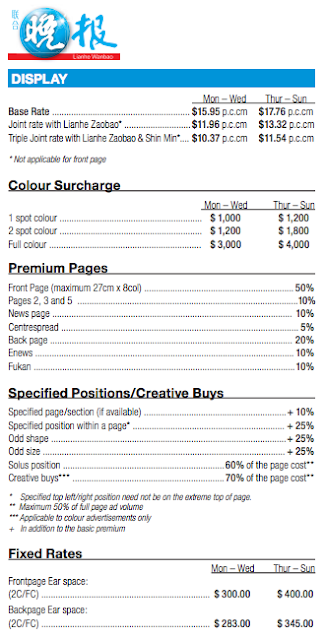 Anyway, if you are not too sure how to read this rate card, I will summarise for ya - it's freaking expensive. So keeping this fact in mind, i actually "earned" quite a bit of money off SPH cause I was on their papers, front and back and full color. For those of you who have no idea what the Chinese paper is trying to say, it is basically reporting about my latest "production" with Omy.sg. Read more about it here! It's my silly video gig thanks to Janet. 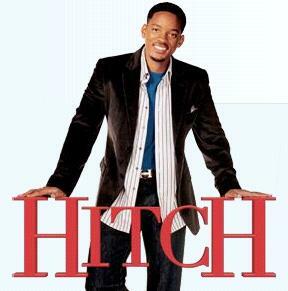 So apparently now I am the hitch. A silly and Chinese Version. pretty close considering we are both Smith(s). There is nothing to hide about how excited I am about this considering the fact that it is my very first time on the papers. It's really pretty funny to see myself on the papers. So far nobody ask me to sign on it yet thou. HAHA. Here is the full list of videos. Mr.Smith, now now, who needs help with girls?